Welcome to Part 1 of our series, Year of the Smart Home. We’ve been talking about this technology for quite a while, but widespread adoption has yet to be seen. Is this year the year it all clicks? When you think about Amazon’s top sellers, you may consider books, or even a toy. Wait, maybe a video game? An enormous opportunity for our industry, the smart home segment is gaining ground but has not yet reached its full potential. Industry experts predict that 2018 will be a pivotal year for this technology, and our professionals — from the manufacturing side down to retail and interior design — need to be ready to create and implement. Smart home products are devices that combine artificial intelligence (AI) and connectivity via Wi-Fi or a platform like Z-Wave to automate tasks in the home. Examples include a thermostat that can sense changes and adjust the temperature or be operated remotely, lighting that can be dimmed via a smartphone or personal assistants like Alexa that can control other devices. And it’s worth noting: There’s an important distinction to be made between smart home, connected home and home automation. In a connected home, devices communicate over the Wi-Fi network and are controlled by a remote control like a smartphone, tablet or computer. A smart home takes it a step further, utilizing a smart device or system to make all connected products in the home work together without human direction. Finally, both connected and smart homes are automated, but an automated home is not necessarily smart or connected. With how attached people are to their smartphones today, investing in a smart home seems like a no-brainer, right? Well… it was supposed to be. Industry experts actually expected smart home adoption to increase much more dramatically than it has. The slowdown is thought to have been caused by a few factors. A big component is education — or lack thereof. Up until recently, consumers on the whole did not understand how they could adopt this technology in their own homes or why it was worth the money. What are they truly gaining from purchasing and installing these products? The industry is aware of this problem and outreach continues. Seminars on smart home are proliferating — in fact, according to Laura Van Zeyl, Vice President of Lighting Technology Development & Marketing at Dallas Market Center, their team is working with the KBIS — the Kitchen & Bath Industry Show and the CEDIA Expo, a show on connected technology — on programming for June market, so there will likely be more smart and connected seminars coming up. Another issue is compatibility, which Jeff Dross, Corporate Director, Education and Industry Trends at Kichler Lighting, thinks has started to work itself out with the popular trio: Alexa, Google and Apple. Dross credits these personal assistants with breaking down a barrier for adoption of smart home. But despite the low cost to entry now, privacy concerns still weigh heavy for people. Reported by Business Insider, a Deloitte survey found that a good chunk of consumers are concerned about privacy: Nearly 40 percent of those who participated in the survey said they were concerned about connected home devices tracking their usage. More than 40 percent said they were worried that such gadgets would expose too much about their daily lives. Because everything is connected, there is a chance smart home products can be hacked. However, a few steps — enabling multifactor authentication, using malware protection, making sure security updates are installed and avoiding public Wi-Fi — can cut down on the likelihood of this happening tremendously — another point to educate consumers about. Which bracket is driving this segment of the industry forward? “People who are most comfortable with using new technologies in any area — for example, confidence with online banking or shopping — are going to be naturally drawn to using them in the home,” Williford said. But we can get more specific than that. According to industry professionals that the NKBA surveyed for the 2018 Design Trends Study, Gen Xers (ages 37 to 52) are the most likely segment to be adding technology into their kitchen and bathroom designs. But don’t forget Millennials. Dross says smart home will be an “absolute expectation” from the Y’s when they ultimately buy a home in the next decade. In fact, recent research shows that Millennials are willing to shell out for these smart home features: A study from Wakefield Research showed that 86 percent of Millennials are willing to pay more for a home or rental property if it has smart home technology. How much more? According to Coldwell Banker’s 2016 Smart-Home Marketplace Survey, 44 percent of millennial buyers say they’re willing to pay an extra $3,000 or more for a home with smart features. So, as smart home technology becomes more of a requirement and less of a nice-to-have feature, especially for the new generation of homebuyers, our industry is poised to benefit greatly. At this year’s Consumer Electronics Show (CES) in January, plus the winter edition of Lightovation in Dallas, smart home products stole the show. CES intros benefitted the wellbeing of the occupant — Alexa or a similar speaker could remind people to take their medication with a sensor detecting movement and removal of the correctly weighed content. Toto already produces a toilet that analyzes the deposited waste and sends up the required red flags to the “depositor.” Even air filters are now smart, alerting the homeowner to air quality readings and notifying when it’s time to change the filter. 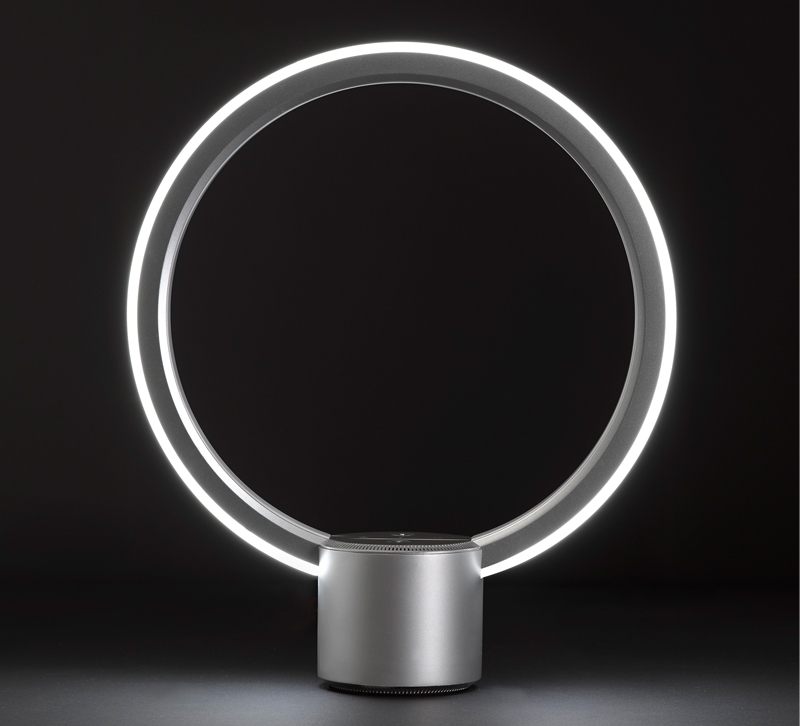 A star of Lightovation, Modern Forms’ new smart fan collection debut had people talking. 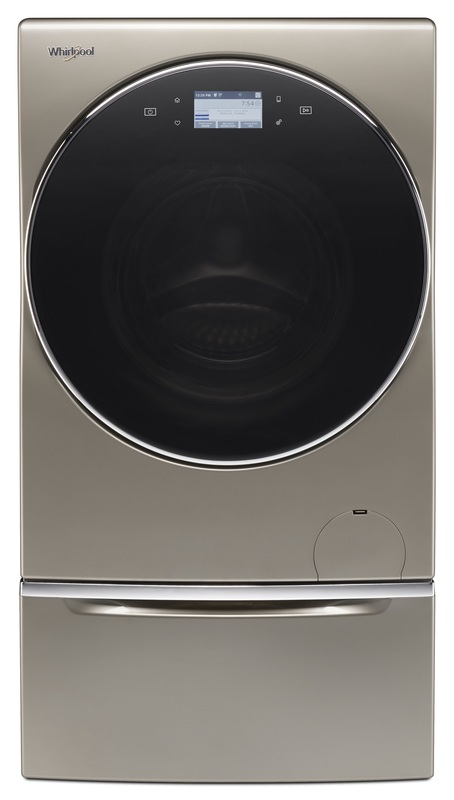 The line features 80 SKUs and 27 core designs with exclusive LED and adaptive control technology to allow the fans to communicate with Wi-Fi and integrate with a wide range of voice-activated personal assistants and thermostat systems. The continuous debut of cutting-edge products, plus increased understanding from a user point of view, is a recipe for success. “Ultimately, as consumers become more comfortable with the technology, and more educated about how it can enhance their daily experience, we think it will grow exponentially,” Williford says. Read Part 2 of our Year of the Smart Home series here.